The SPTF Outcomes Working Group and Habitat for Humanity are partnering to host a webinar on the impact of housing microfinance. On the webinar, Amreen Choda of Genesis Analytics will discuss her firm's impact evaluation of Kenya Women Microfinance Bank's housing microfinance product. The study was conducted with technical support from Habitat for Humaniy and funding from the MasterCard Foundation. The webinar is the latest from the Outcomes Working Group, which promotes strong outcomes management by financial service providers. When it's time, join the webinar here. 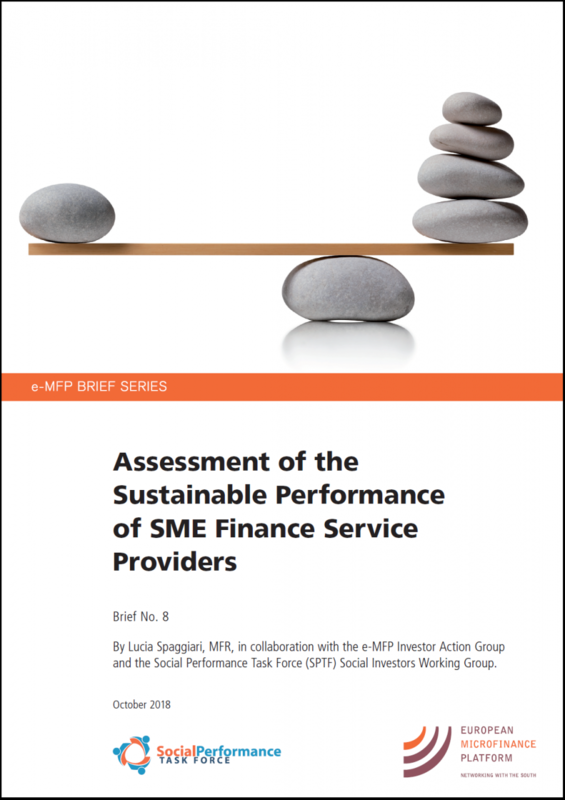 The SPTF and the European Microfinance Platform (e-MFP) have released a study on the Assessment of the Sustainable Performance of SME Finance Service Providers, which analyzes how to adapt the Universal Standards of SPM to the different goals, language, and needs of SME finance institutions. The study was conducted by Lucia Spaggiari of MicroFinanza Rating and was released at European Microfinance Week earlier this month. The SPTF has released a new training video featuring how ALIDé, a financial service provider in Benin, improved its social performance management practices to benefit its business. The video is available in French here and in English here. SPTF also recently released videos describing how RENACA and ACFB, two financial service providers also based in Benin, have improved SPM. The videos are available in French (RENACA; ACFB) and with English subtitles (RENACA; ACFB). SPTF is pleased to welcome Malkhaz Dzadzua to its Board of Directors. Malkhaz has been the CEO of JSC MFO Crystal, a leading non-bank microfinance institution in Georgia, since its start in 2004. With his help, Crystal grew from a small non-profit organization into a market leader MFI with more than $100 million total assets, 900 employees, and 70,000 active borrowers, mainly from rural and low-income households. 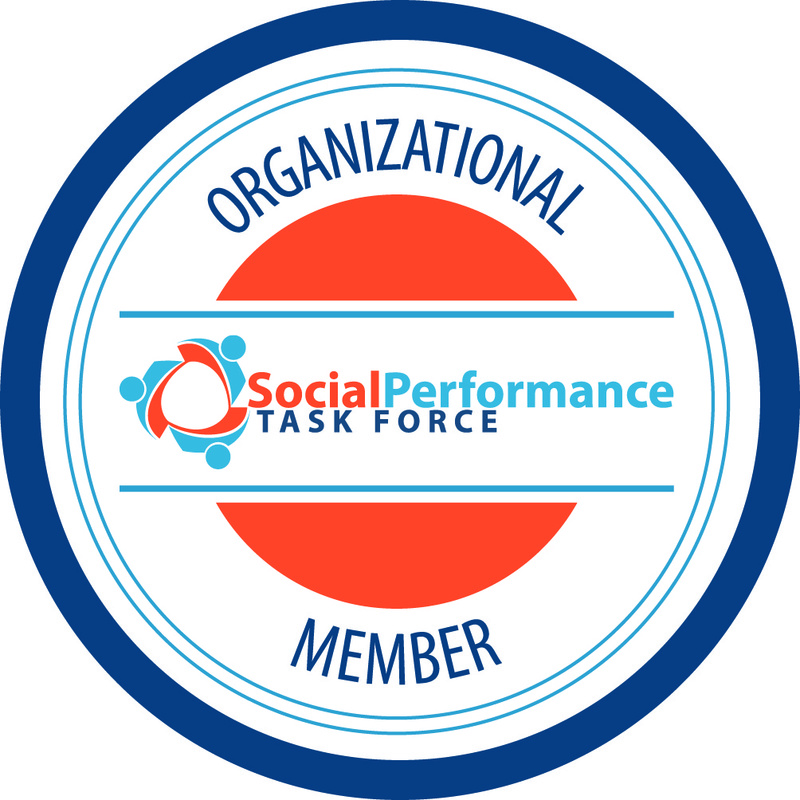 Crystal has been a longtime member of the SPTF community, and it has received numerous recognitions for its SPM practices, including the MIX S.T.A.R. for its commitment to being socially transparent and responsible and a Financial Transparency Award from CGAP. The e-MFP's Making Microfinance Investment Responsible (MIR) Action Group has published a new brief, The Universal Standards for Social Performance Management: Where do we go from here? The publication draws on interviews and surveys with financial service providers, networks, and investors to identify lessons learned from five years of promoting the Universal Standards for SPM as a framework for responsible microfinance. 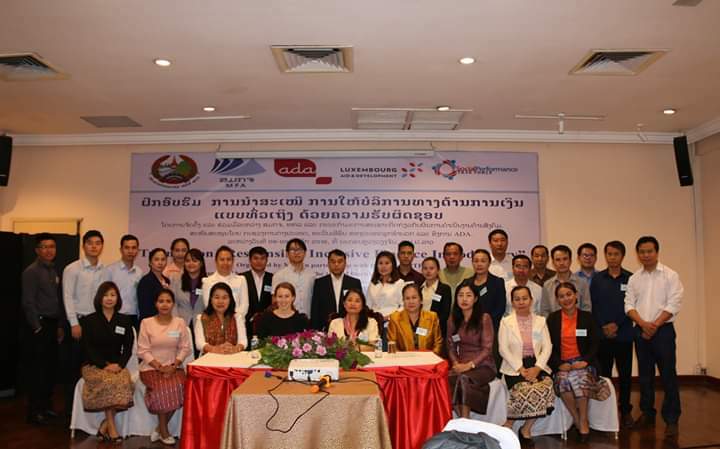 Responsible Inclusive Finance Facility for Southeast Asia (RIFF-SEA). Funded by the Ministry of Foreign and European Affairs of Luxembourg. To learn more about the facility, visit its webpage. The next application deadline is December 10. Earlier this month, the Center for Financial Inclusion held its annual Financial Inclusion Week, which featured webinars and events focused on the theme "Getting Inclusion Right." To view presentations and publications shared during the week, visit the Financial Inclusion Week webpage. The Partnership for Financial Inclusion, a joint initiative of IFC and the MasterCard Foundation to expand microfinance and advance digital financial services in sub-Sarahan Africa, has released its latest publication, Changing change management: Adapting internal and external culture in times of digital transformation. The resource provides guidance on the "soft" or interpersonal aspects of digital transformation in the financial sector and is based on the experiences of nine financial institutions over four years and across seven African markets. The Microfinance Centre (MFC) has released its latest research paper Between Needs and Availability: The External Financing Gap Indicator, which considers the mismach between the financing needs of European MSMEs and the perception of available external financing.